… and I’m only joking. My wife is smart and persistent, and thus she fairly swiftly worked me into a position where my only option was to cease laughing and start investigating. Thus I donned my virtual Noddy hat and opened the case of the ‘Toddler erections and poor pee dispersal’. Toddler Logic has a bunch of other ace aim-sharpening ideas, including making a toilet paper boat for your son to sink and challenging him to make bubbles. 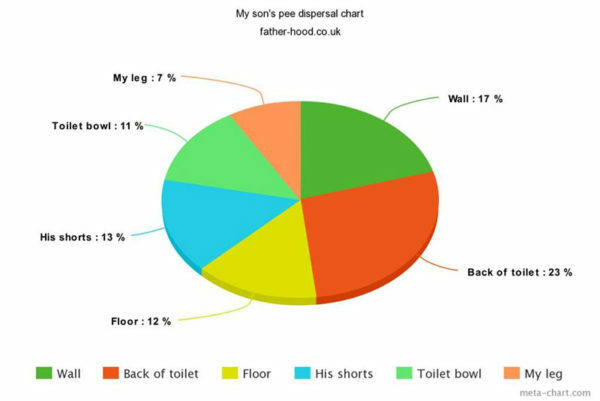 Bad news, it’s not going get better overnight – according to Being the Parent, getting your little one to pee straight is far from easy peasy (see what I did there?). 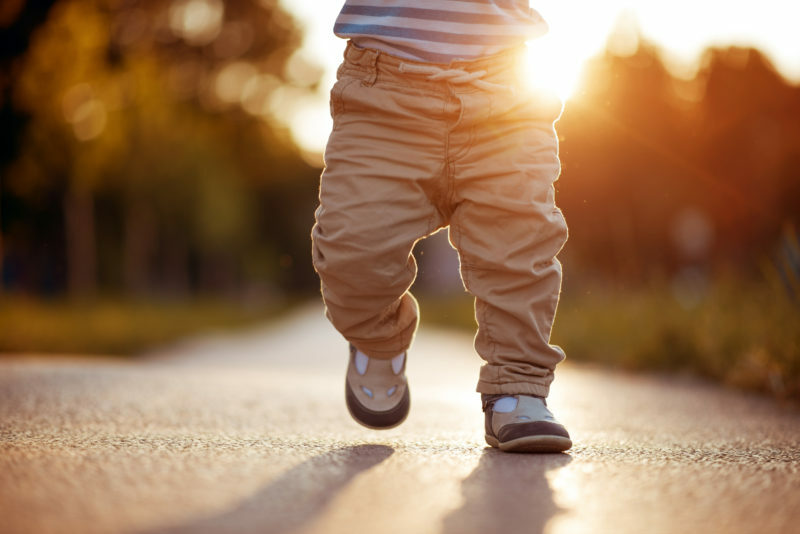 In fact, it takes months for a toilet training toddler to master the skill of urinating, so no matter how many full-bathroom cleans you need to do, keep encouraging and keep smiling. 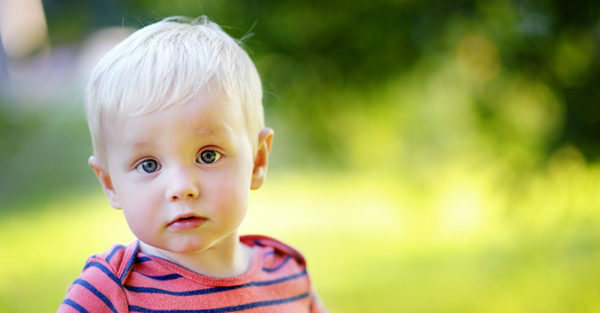 This article was published with permission from Father-Hood.co.uk. Read the original article here.